(?) Creager married Georgia Goodwin, daughter of (?) Goodwin and Carrie Nance. 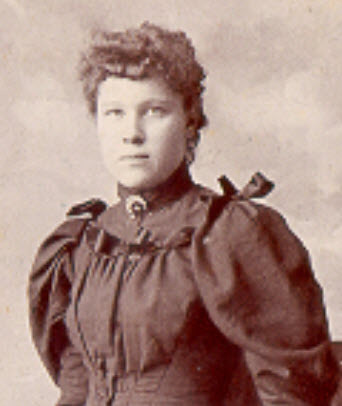 Parrie May Hieronymus married John B. Houghton, son of Elijah Houghton and Jemima M. Davis, in Sep 26, 1899 at Lincoln, IL, USA, age 24 and 22. Paul Jerome Houghton married Louisa Borum in Nov 2, 1929 at Nashville, IL, USA. Louisa Borum married Paul Jerome Houghton, son of John B. Houghton and Parrie May Hieronymus, in Nov 2, 1929 at Nashville, IL, USA. Milton Jerome Houghton married Karen Ackley in Oct 3, 1953 at Beloit, Rock Co., WI, USA. Milton Jerome Houghton married Elizabeth Wright in Jul 30, 1971 at Park Ridge, IL, USA. 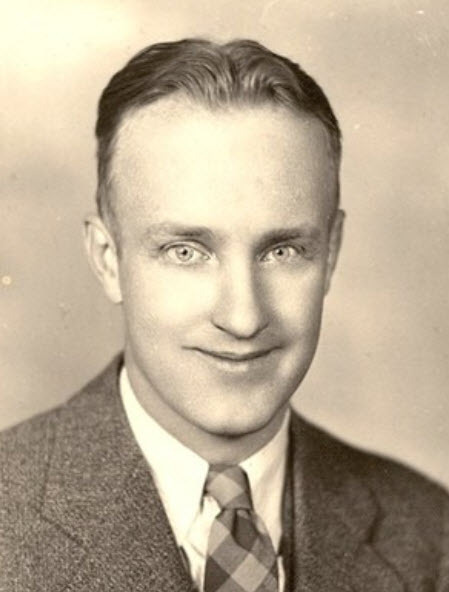 John Edgar Houghton married Georgia Ash in Jan 28, 1928 at Plainfield, IL, USA, age 23 and 21; Obit. gives Naperville, IL. John Edgar Houghton married Anna Francis Matlock in Jul 19, 1963. 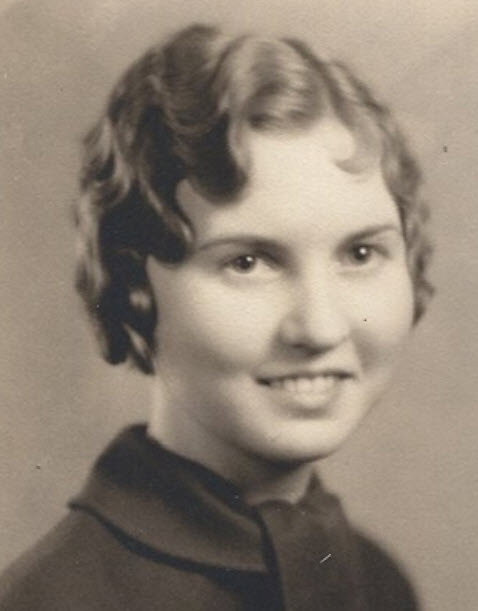 Georgia Ash married John Edgar Houghton, son of John B. Houghton and Parrie May Hieronymus, in Jan 28, 1928 at Plainfield, IL, USA, age 23 and 21; Obit. gives Naperville, IL. Anna Francis Matlock married John Edgar Houghton, son of John B. Houghton and Parrie May Hieronymus, in Jul 19, 1963. Delmar Daryl Houghton married Opal Marie McMurry in Dec 10, 1937 at Knobnoster, MO, USA. Death Feb 27, 2002 Springfield, IL, USA, age "81"
Opal Marie McMurry married Delmar Daryl Houghton, son of John B. Houghton and Parrie May Hieronymus, in Dec 10, 1937 at Knobnoster, MO, USA. Leota Darlene Houghton married Clarence Fulk in Jun 22, 1962 at Atlanta, Logan Co., IL, USA, divorced. Dr. John Mac Houghton Ph.D.
Dr. John Mac Houghton Ph.D. married Ellen C. Kristina Cully in Aug 21, 1966 at Springfield, IL, USA. Delmar Daryl Houghton II married Jo Ann McKown in Jun 21, 1969 at Atlanta, Logan Co., IL, USA. Eldon Eugene Houghton married Bernadine Vivian Thompson in Aug 5, 1936 at Keokuk, IA, USA. Bernadine Vivian Thompson married Eldon Eugene Houghton, son of John B. Houghton and Parrie May Hieronymus, in Aug 5, 1936 at Keokuk, IA, USA. Carolyn Sue Houghton Ph.D. married Joseph Edward Hughes in Nov 29, 1957 at Columbus, Franklin Co., OH, USA. Carolyn Sue Houghton Ph.D. and Joseph Edward Hughes were divorced in Apr, 1990. Carolyn Sue Houghton Ph.D. married Samuel Greeley Chapman in Jun 1, 1991 at Shaker Heights, OH, USA. Joseph Edward Hughes married Carolyn Sue Houghton Ph.D., daughter of Eldon Eugene Houghton and Bernadine Vivian Thompson, in Nov 29, 1957 at Columbus, Franklin Co., OH, USA. Joseph Edward Hughes and Carolyn Sue Houghton Ph.D. were divorced in Apr, 1990. Samuel Greeley Chapman married Carolyn Sue Houghton Ph.D., daughter of Eldon Eugene Houghton and Bernadine Vivian Thompson, in Jun 1, 1991 at Shaker Heights, OH, USA. Herbert Clyde Houghton married Augusta Shearer in Aug 18, 1897 age 25 and 17. Augusta Shearer married Herbert Clyde Houghton, son of Walter Lynn Houghton and Harriet Emily Hutches, in Aug 18, 1897 age 25 and 17. Willis Lynn Houghton married Elsa D. Goldsby in circa 1903 mar 7 y in 1910 census. Elsa D. Goldsby married Willis Lynn Houghton, son of Walter Lynn Houghton and Harriet Emily Hutches, in circa 1903 mar 7 y in 1910 census. Bessie E. Houghton married Frank Feagans in Mar 17, 1899 at Sangamon Co., IL, USA, Book 7, p. 286. Charie Jane Houghton married James Garfield Trumbly in May 22, 1902 at Bradley, Kankadee Co., IL, USA. James Garfield Trumbly married Charie Jane Houghton, daughter of Walter Lynn Houghton and Harriet Emily Hutches, in May 22, 1902 at Bradley, Kankadee Co., IL, USA. Cherie Lenore Trumbly married Clyde William Lint in Mar 8, 1925 at Chicago, Cook Co., IL, USA. Clyde William Lint married Cherie Lenore Trumbly, daughter of James Garfield Trumbly and Charie Jane Houghton, in Mar 8, 1925 at Chicago, Cook Co., IL, USA. Kenneth William Lint married Eleanor Anderson in Aug 30, 1946 at Chicago, Cook Co., IL, USA. Eleanor Anderson married Kenneth William Lint, son of Clyde William Lint and Cherie Lenore Trumbly, in Aug 30, 1946 at Chicago, Cook Co., IL, USA.